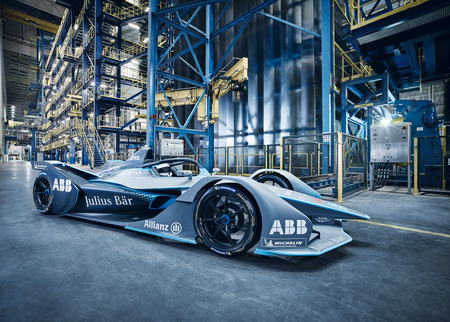 With three exciting races outside Europe, the 2018/19 season of the ABB FIA Formula E Championship has already started. The official countdown to the “voestalpine European Races” has now begun, with a pit stop at the voestalpine Stahlwelt in Linz. During the warm-up at the Group’s headquarters, Formula E driver Maximilian Günther, currently one of the greatest talents in motorsport with Austrian roots, and voestalpine CEO Wolfgang Eder together revealed voestalpine’s brand new FIA Formula E Gen2 car. voestalpine supplies all premium automotive manufacturers with high-quality electrical steel and components for e-motors as well as ultralight body parts from its site in Linz. It is exactly 71 days until the “voestalpine European Races” kick off in Rome. 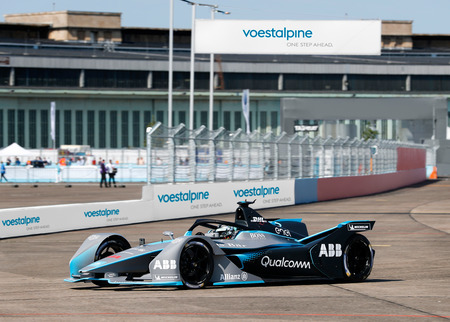 For the first time in the history of the fully electric racing series, in 2019 the winner who has collected the most points over the five European races in Rome (April 13), Paris (April 27), Monaco (May 11), Berlin (May 25), and Bern (June 22) will be named winner of the voestalpine European Races. After the final race in Switzerland, the winner will receive a trophy designed and manufactured by voestalpine using special 3D printing technology. Today Maximilian Günther, currently driving for the US GEOX DRAGON Formula E team, and voestalpine CEO Wolfgang Eder gave an outlook on the upcoming European races during the presentation of voestalpine’s new FIA Formula E Gen2 car in Linz. In just over two months the starting lights will go green for the first of the ‘voestalpine European Races’. 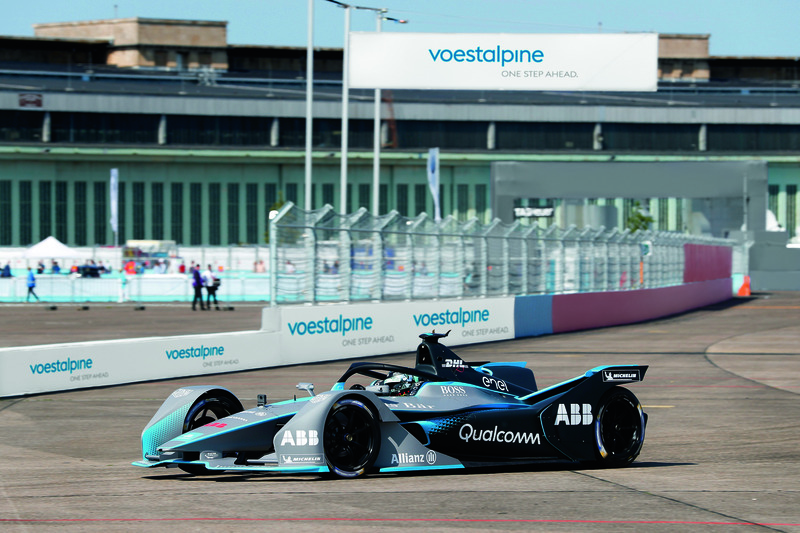 When it comes to innovative and sustainable solutions for tomorrow’s mobility, Formula E and voestalpine are already in the fast lane. Together we want to use this momentum in order to actively drive technology transfer in the electromobility sector. 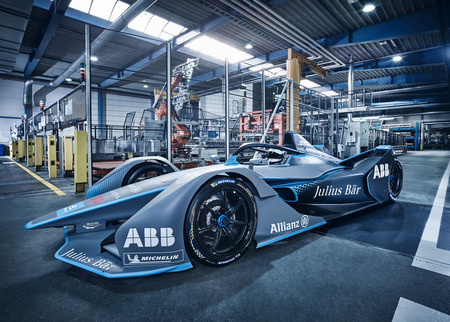 voestalpine’s new FIA Formula E Gen2 car will shortly set off on a tour of voestalpine sites and events throughout Austria and Germany, so that our employees, customers, and partners can all get a closer look at Formula E and the technological potential it represents. This year the car—an exact copy of the actual Gen2 Formula E racing car—will also regularly be on show at the voestalpine Stahlwelt in Linz. Generating 48 percent of the Group’s revenue, the future-oriented mobility sector is a key driver of innovation and THE international growth area for voestalpine. Sophisticated electrical steel, a pre-material for even more efficient e-motors, is manufactured especially for electric vehicles at the site in Linz. By reducing vehicle weight, the ultra high-strength lightweight automotive components also manufactured here play a key role in increasing the range of these cars. 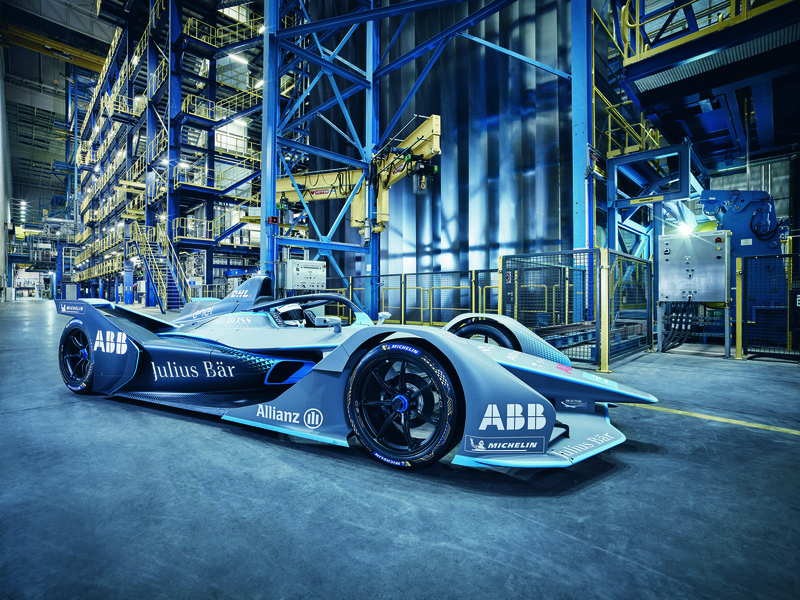 The Austrian technology group voestalpine will be a partner to the ABB FIA Formula E Championship for an initial period of two years starting from the 2018/2019 season. The company is lending its name to all the races run in Europe, and presents the “voestalpine European Races”. The starting signal will be given in Rome on April 13, and then the European leg will gather pace with races in the heart of the cities of Paris (April 27), Monaco (May 11), and Berlin (May 25). The chequered flag will be waved on June 22, in Bern. At that final point we’ll know which of the 22 drivers will be the best-performing driver across the “voestalpine European Races” in 2019. In Bern, the winner of the five European races will be awarded a trophy produced by voestalpine using special 3D printing technology.